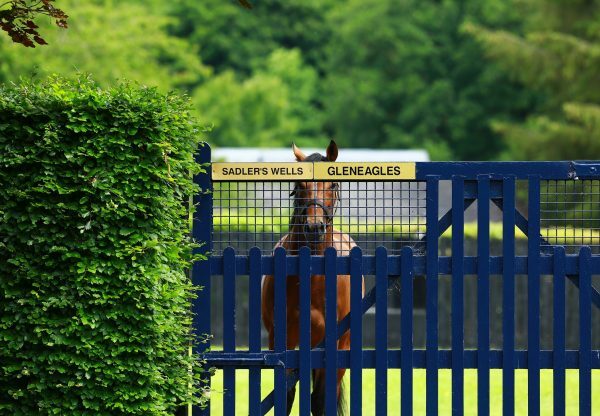 First-crop Gleneagles foals continued to have many admirers on the third day of Goffs’ November Sale at Kill in Co Kildare on Wednesday. 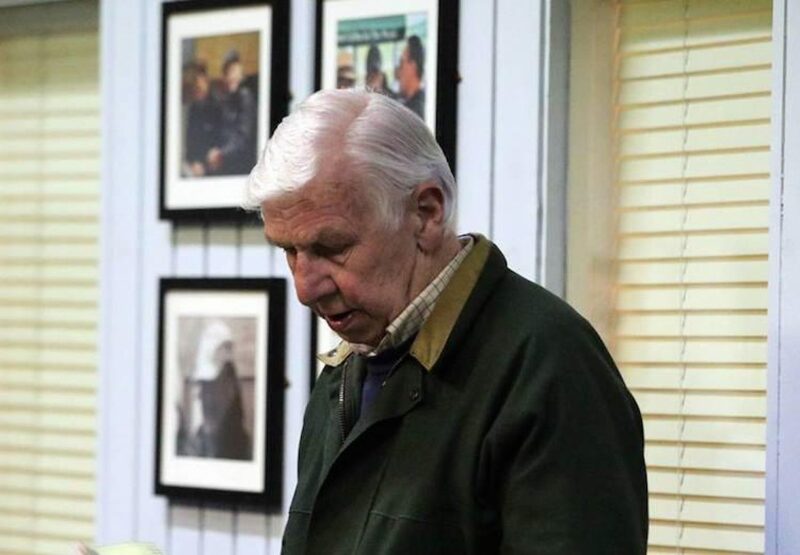 Gleneagles had a €150,000 colt on Tuesday and that price was passed when Ted Naughton (pictured) signed for a €170,000 half-sister to Railway Stakes winner Lilbourne Lad sold from Swordlestown Little. Japanese buyer Katsumi Yoshida paid €150,000 for a Gleneagles colt out of the Listed winner Waveband sold by Limekilns Stud. 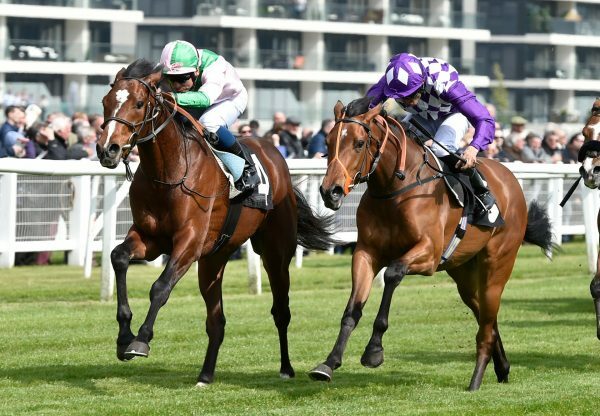 French syndicate Cheval Invest went to €135,000 for a son of Gleneagles out of the Arch mare Four Eleven offered by his breeder Knockainey Stud. 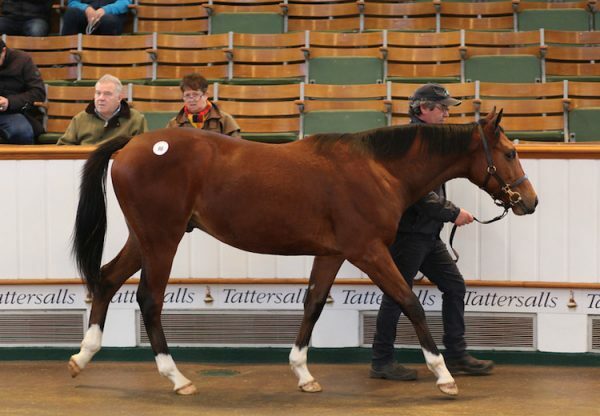 Another to hit six figures was a colt bred by John Grogan from the family of Wootton Bassett. 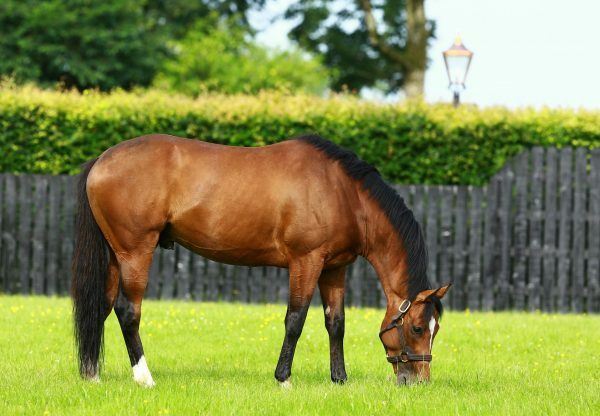 Highbank Stud bid €100,000 for this February-born foal.